Perfectly tasty, fresh or toasted under the grill... ready to spread! This recipe containing the king of shellfish cooked with salted butter and a pint of garlic and persley, exalt its incomparable flavour like no others. Perfectly tasty, fresh or toasted under the grill... ready to spread! Here the scallop’s delicate sweetness blends with the full flavour of the truffle for a voluptuous, truly indulgent treat. 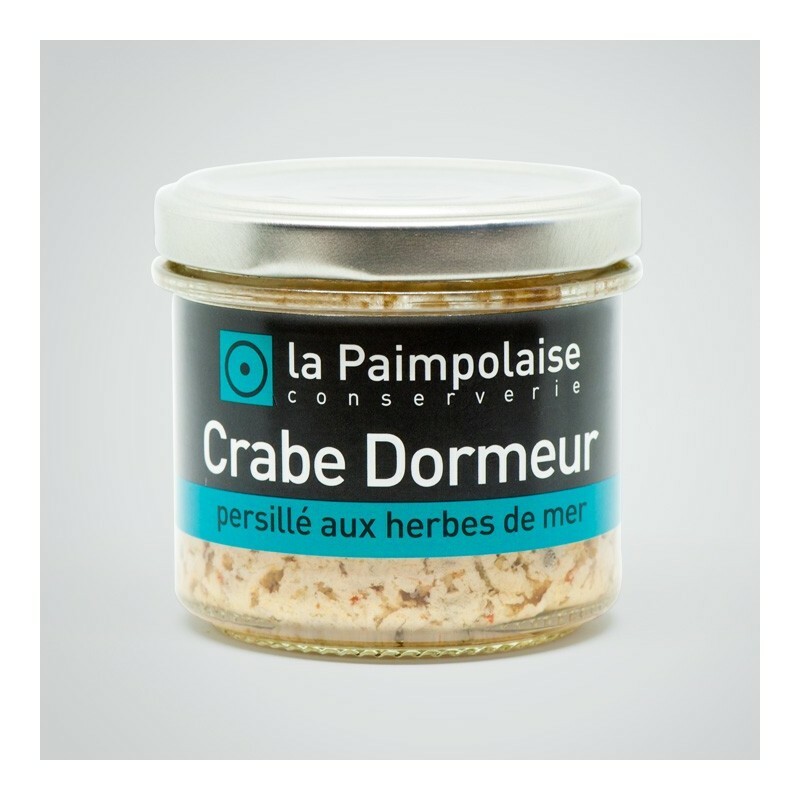 Produced with locally caught sea food from Brittany in Northern France. Perfectly tasty, fresh or toasted under the grill... ready to spread! 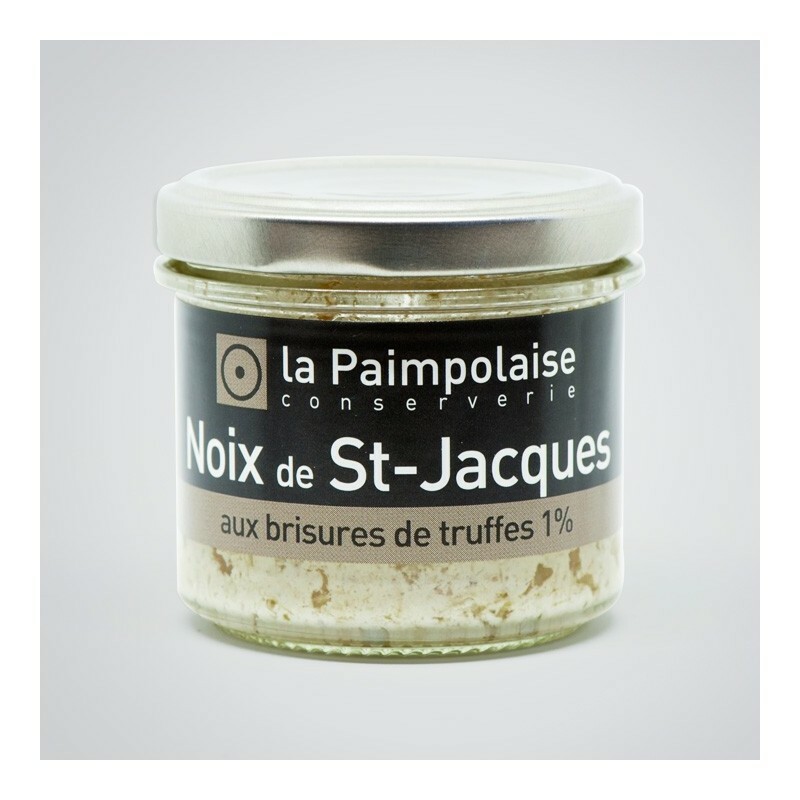 There’s no more natural way of preparing the noble lobster than with this special gastronomic recipe used during the winter feasts in Brittany. Drawing out the dominant flavour by infusing the shells, we add a few spices and a tomato compote before finishing. 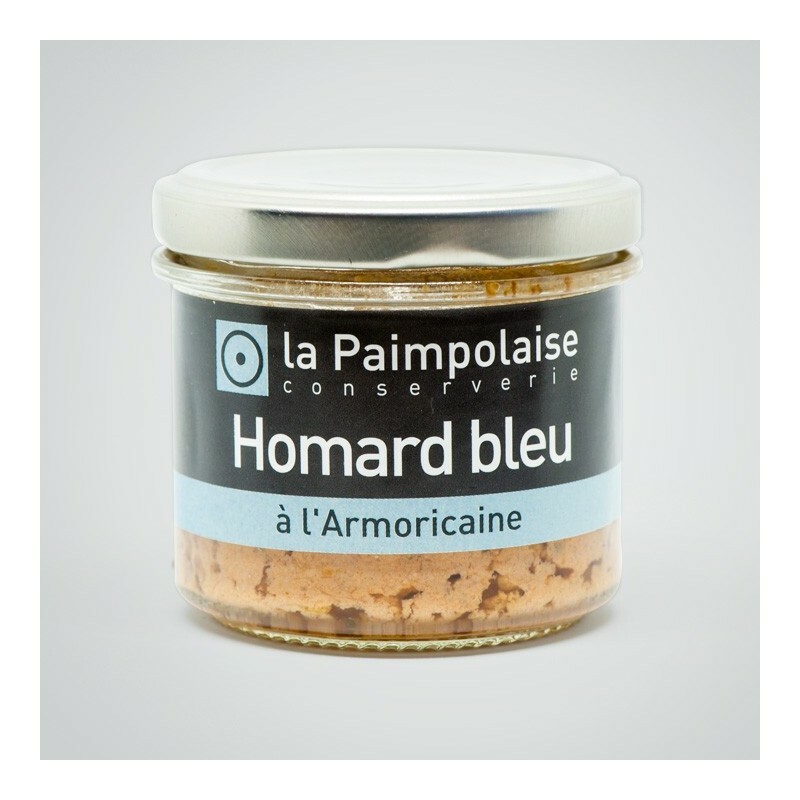 Perfectly tasty, fresh or toasted under the grill... ready to spread! 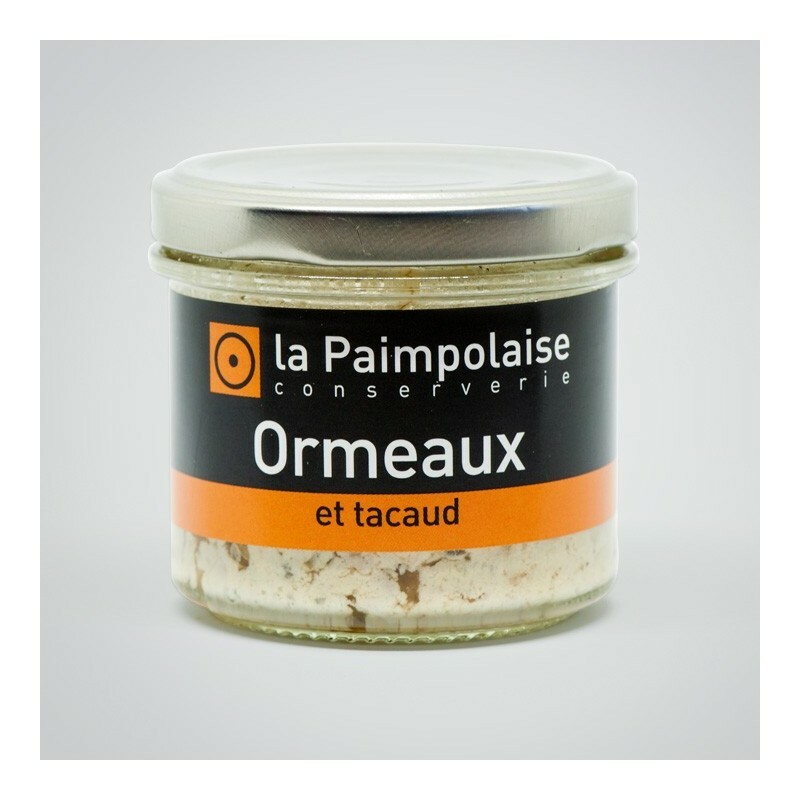 Here we dress its delicate flesh with a handful of briny seaweeds and a mushroom fricassee before lightly spicing it up with Espelette pepper – for a truly exquisite result on the palate.